At the 75% mark in your story, your second act will end and your third act will begin with your third and final major plot point. This will almost always be a low point for your character. All of his or her actions since the midpoint will seem to have led to tragedy. Allies will have died, people will have betrayed your character, or he will have messed up so badly he fears he can never be... If you're writing, the plot will form. If a plot doesn't form, you're not writing the right story. Try it from another angle. A different character, different pov, different setting. I can't come up with a full plot. Should I just start writing? 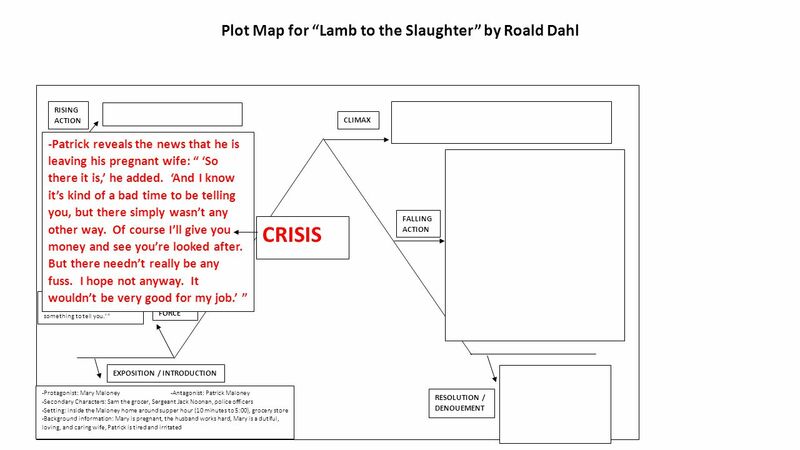 If you're writing, the plot will form. If a plot doesn't form, you're not writing the right story. Try it from another angle. A different character, different pov, different setting.